Enjoy a spa style massaging shower at home with the wide selection of affordable jets that can be fitted in any position to suit you. With easily adjustable angle and flow directions, the soothing jets will ensure you feel refreshed everyday. 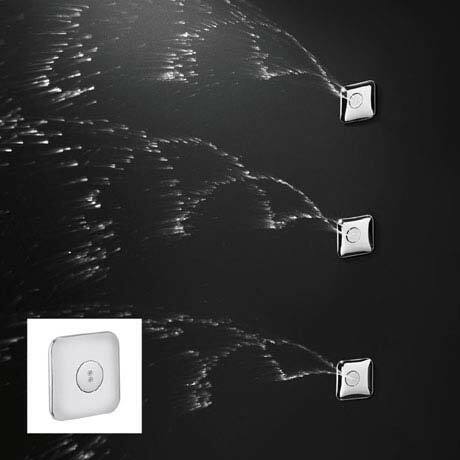 Enhance your showering experience with 3 or 4 outlets to awaken your senses and undertake an enjoyable and thorough overhead and body shower.